There is some measurable tightening results that you can get from Botox in the neck. Check out these before and after results of Botox! Let’s walk through the facts about Botox in the neck area. When is Botox a good choice in the neck? Botox can be used in the neck area for lifting when you have prominent bands in the neck (platysmal bands) that stick out when you talk and smile. These platysmal bands can have Botox injected directly into the bands and it causes these bands to relax. After the bands relax, the neck does look tighter, firmer and smoother. People who are not good candidates for Botox in the neck are people who don’t have these prominent bands. Not everyone uses these bands in the same way. How long do the results last for Botox in the bands? This area of Botox tends to last longer than other areas and traditionally we see an average time of 6-8 months or longer. Is there any downtime with Botox in the neck? Absolutely none. The treatment takes a few minutes and there is no downtime for Botox in the neck. 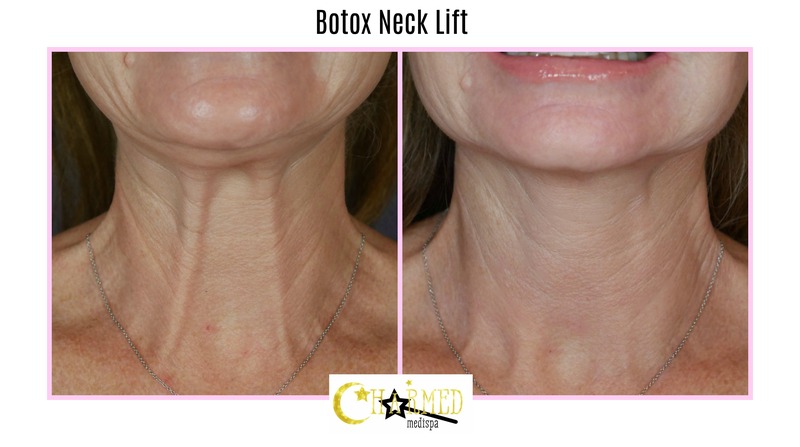 Our staff really enjoys their Botox neck lifts and if you want to know if you are a good candidate, start with a consultation to review this treatment option in person or send us an email at charmedmedispa@gmail.com with pictures. 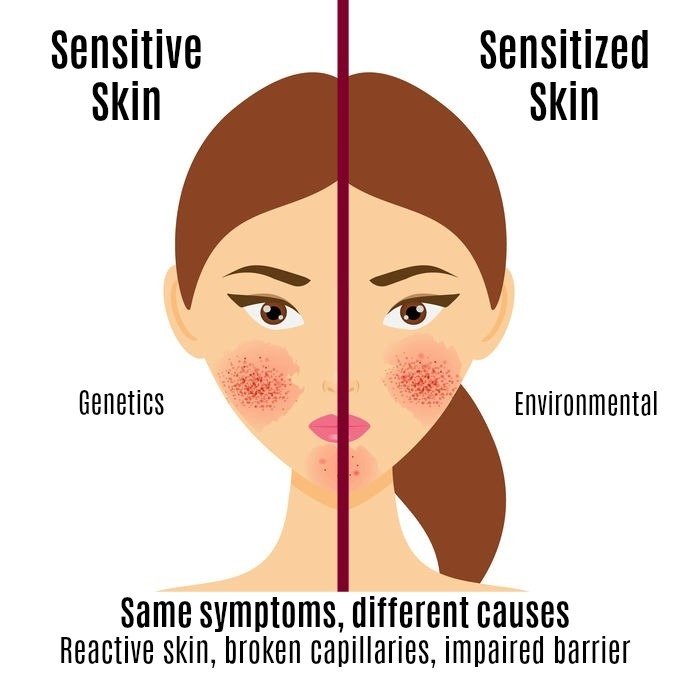 In addition to serving you with Botox near you, our med spa also offers microneedling, microdermabrasion and skin options like ZO Skin Health. Charmed Medispa has an extensive portfolio of their results for Botox and filler, lip filler, Exilis Ultra and anti-aging. Check out our five star med spa reviews and feel confident in your treatment options.